This is looking like of a pack of textures composed of other Paks, or based on them, GeruDoku RPG Texture Pack 1.3.2, has been developed from the original pack and another one called GeruDoku Doku RPG. 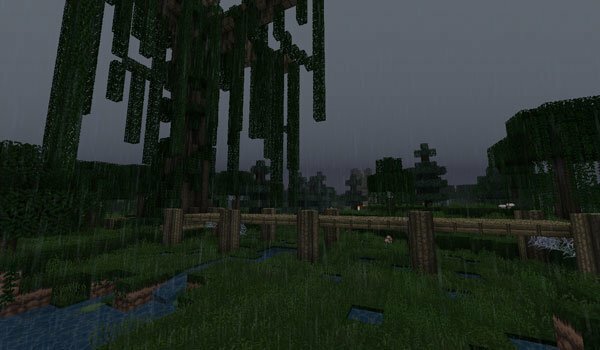 This package has 32x textures resolution, which will give your Minecraft bleak look , rather dark textures. How to install GeruDoku RPG Texture Pack for Minecraft 1.3.2? Paste the download file inside: texturepacks. A new RPG style in your Minecraft!